Terry’s Tree Service, Inc. provides a complete range of tree services for residential, commercial, and industrial clients in Contra Costa and Alameda Counties. In addition to planting, trimming, shaping and removing all types of trees, the company offers specialized services that include yard clean-up, pet rescue, fire prevention, brush chipping, stump grinding, and more. Terry’s Tree Service is a licensed and registered contractor with the state of California (#918146), and are insured with general liability, utility vehicle coverage, and workers’ compensation. 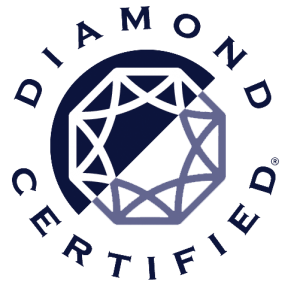 We also boast an A+ Better Business Bureau rating, and have an International Society of Arboriculture (ISA) certified member on our team to help you with the permitting and planning process. 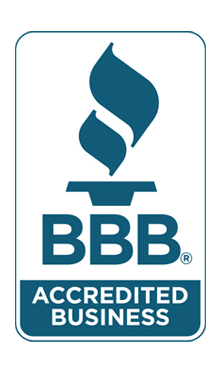 Our greatest achievement to date has been 30 consistent years of serving customers that are loyal and keep returning because we do the job right and charge a fair price. 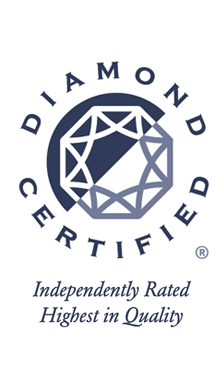 Recently, a customer survey conducted by DiamondCertified.org found Terry’s Tree Service to meet a customer satisfaction rating of 97%. This is a great source of pride to Terry’s Tree Service, and additionally is an industry record for California! 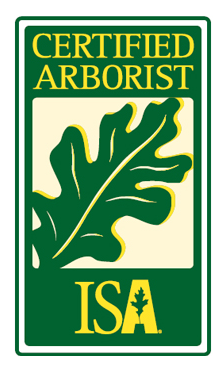 Our thanks go out to all our customers, and we look forward to helping you with your tree needs in the future. Contact us for a project estimate!